Inspired by the spring season, Samsung is bringing beautiful blooms to Studio9! 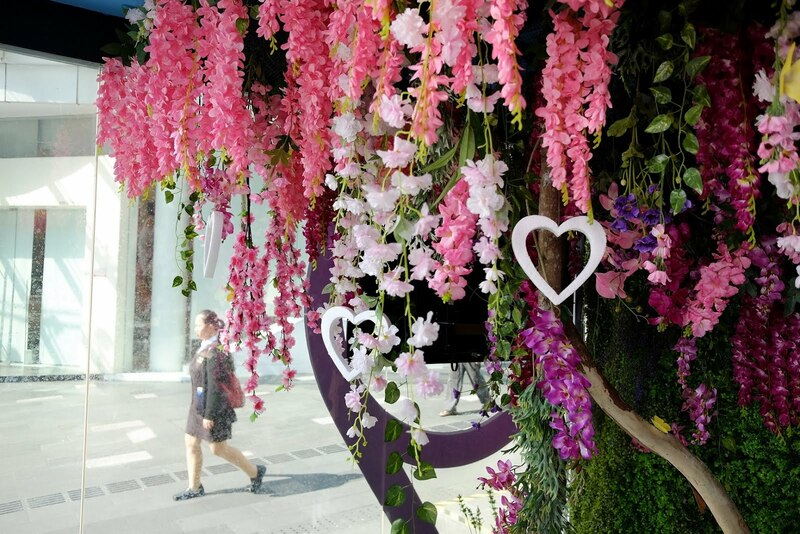 Studio9 showcases a garden of blossoming posies where one can capture the essence of spring in the heart of KL City with the Galaxy S9 and S9+’s unique camera features. From now until 31st May 2018 (10am to 10pm), record your moment of Spring in Super Slow-mo with the Galaxy S9 | S9+ and walk away with a pair of movie tickets. All you need to do is upload the video on Instagram with hashtag #TakeItSloMalaysia. It is that simple! 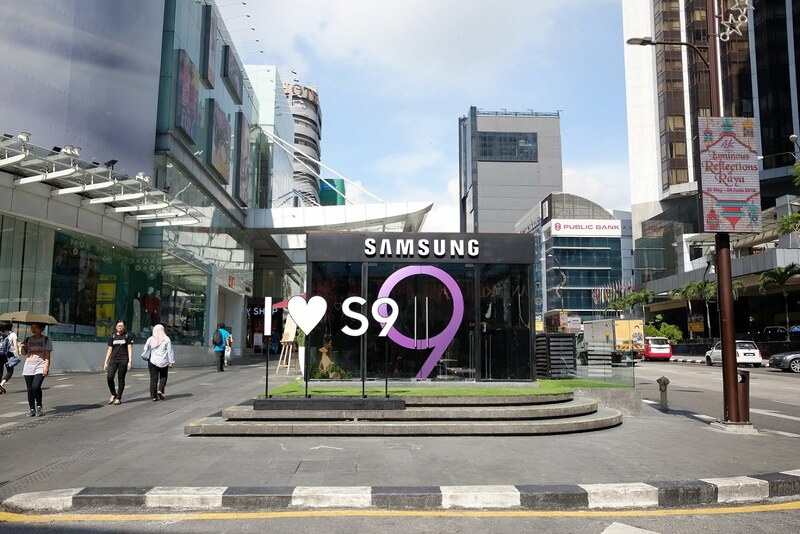 Discover Studio9 (located in front of Fahrenheit 88) today and get creative with Samsung’s Galaxy S9 | S9+!